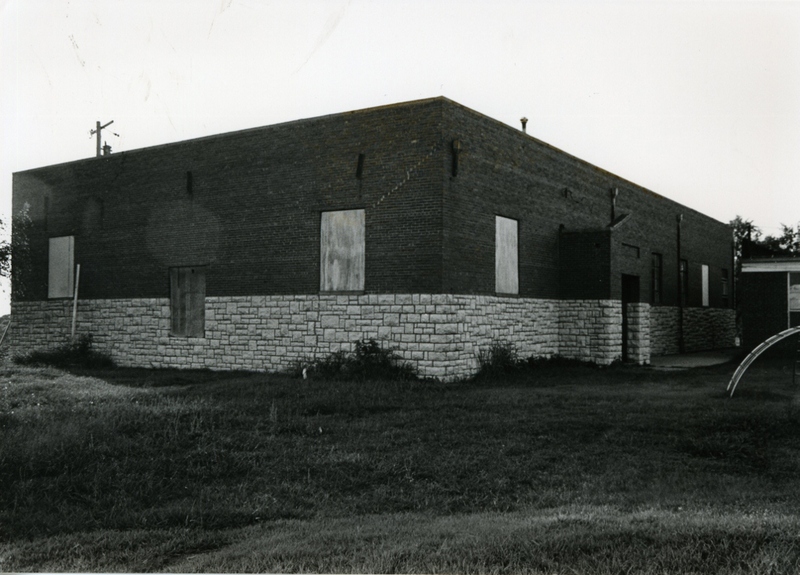 A single story structure with high ceilings, the Byars Gymnasium is rectangular (61′ X 109′) and is constructed of both rusticated native stone randomly laid and red brick set in running bond. The front facade, side and end walls are native stone; the rest is red brick. The roof is arched with parapets capped by cut limestone. Singly placed window openings, with pre-formed concrete sills, retain some original metal casement windows while others have been filled with wood inserts. The main entry extends from the front facade, with an arch containing double doors and brickwork in the rise. The side entry is recessed in an enclosed porch. The use of wood inserts in some windows has not impaired the architectural integrity of the building. A modern educational program in the 1930s in rural communities such as Byars required inter-varsity sports competition. 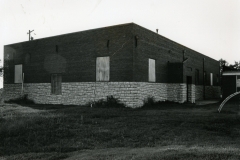 Replacing out-of-door courts, the Byars gymnasium/auditorium facility permitted the school to schedule basketball competition for both male and female students with other districts. 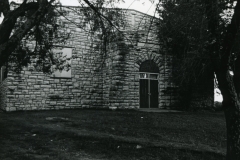 The WPA structure enhanced this activity, and in so doing engendered community pride among, and provided a recreational respite for, a people hard pressed by the depression. 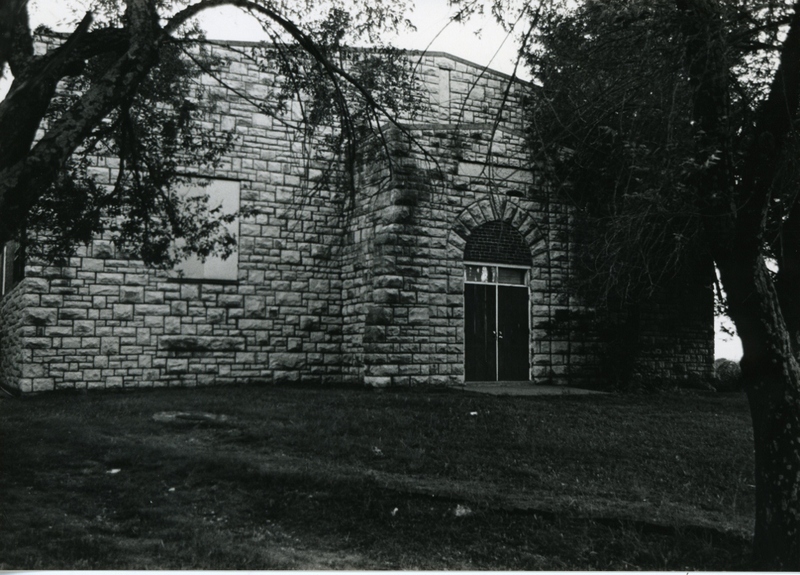 The Byars gym, then, symbolizes a government sponsored program that impacted both physical and social development. Construction of it also provided important job opportunities for persons long on relief and suffering from a lack of self-respect.